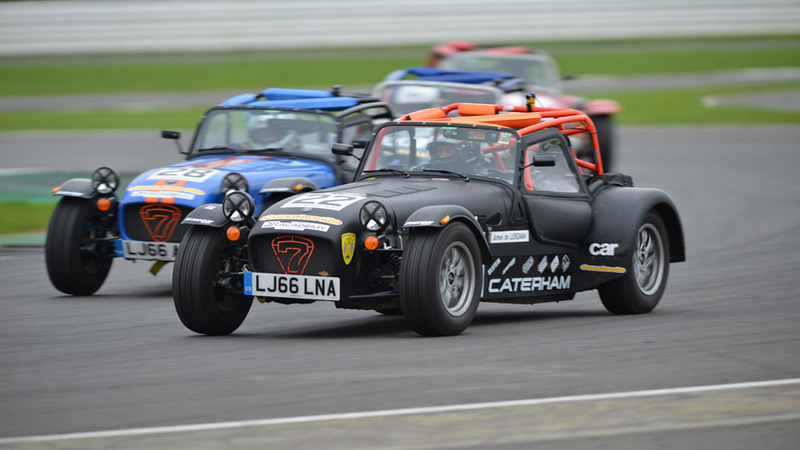 The Caterham Academy is a unique series exclusively for novice drivers. 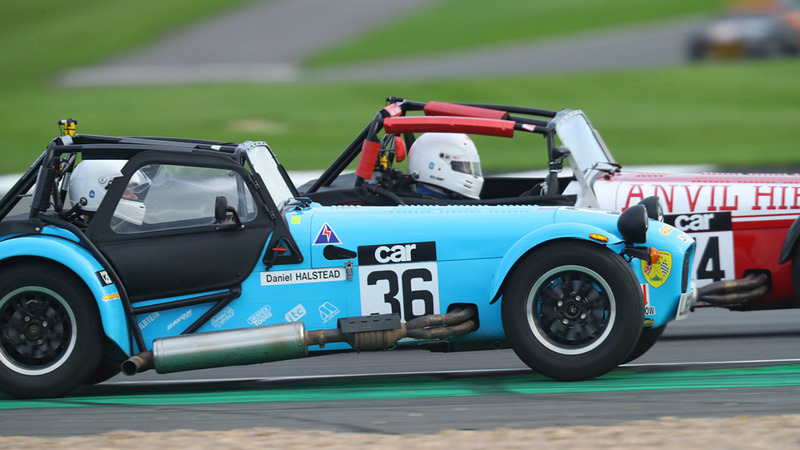 An all-inclusive ‘introduction to motorsport’ package, it includes a Ford Sigma powered road-legal race car, race licence, technical support, the racing itself and perhaps most importantly, the guidance of the Caterham team at every stage. The 125bhp car uses an open differential, 5-speed gearbox and low-grip tyres to ‘teach’ car control. 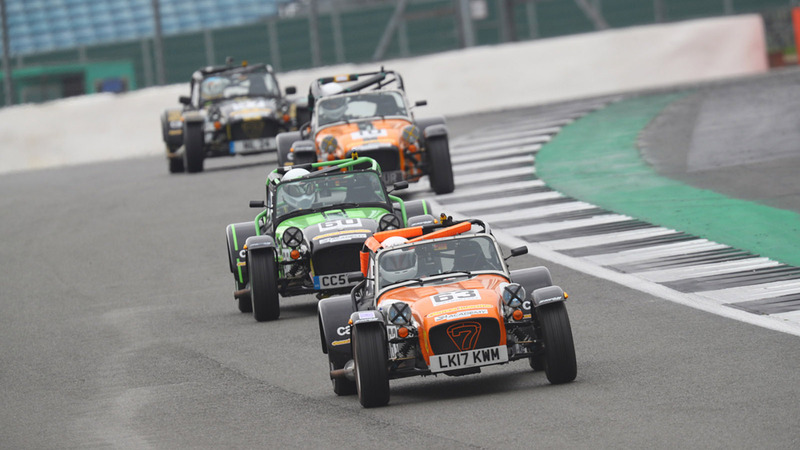 All 2019 Caterham Academy positions have long since sold out, and positions for 2020 Academy grid are already being filling. 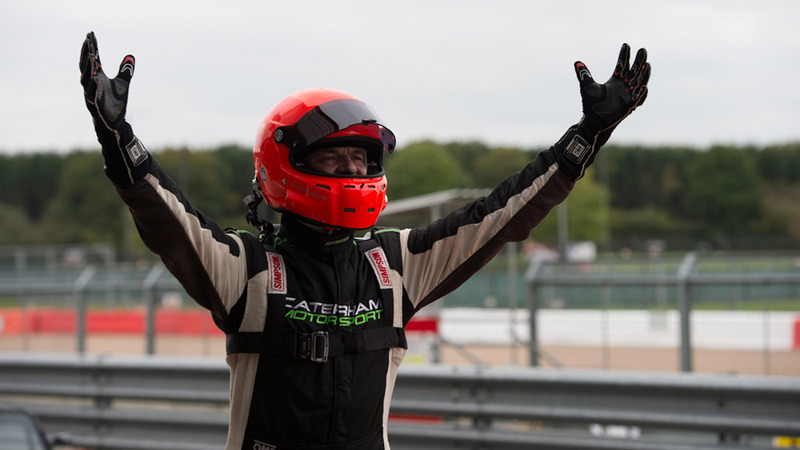 Caterham’s Academy series has is so popular its sold out every year since it’s inception in 1995, with 2017 marking a true milestone for the series- Caterham’s 1000th novice driver. 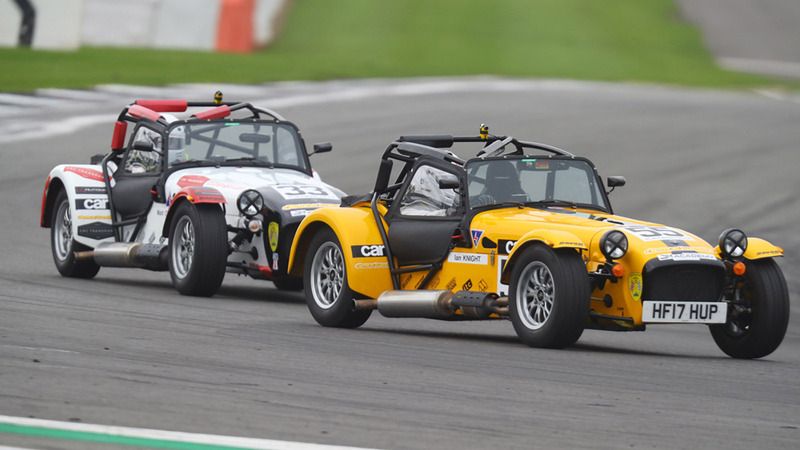 Today Caterham Academy builds on its history of long-standing success and is considered one of Europes most successful novice driver series. Check back regularly to follow the progress of our Academy Drivers throughout the 2019 Season. 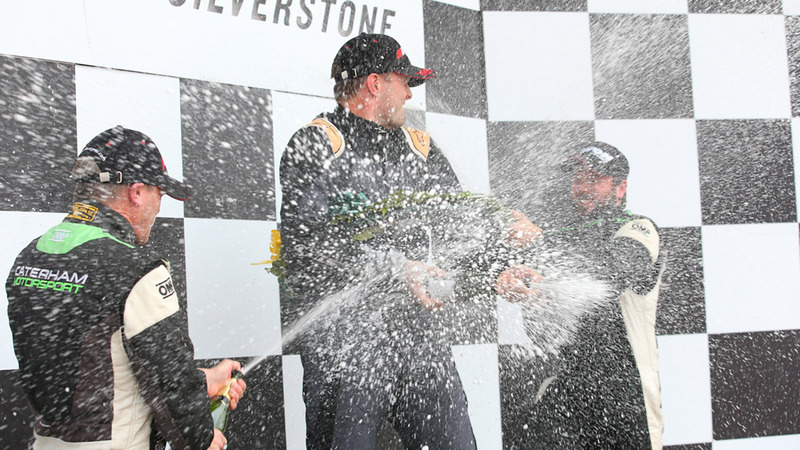 The hallowed Caterham Academy Championship Hall of Fame celebrates the few who have had the talent and speed to earn their place in Caterham Motorsport history with overall championship glory.